Hello pretties! I hope you all will be okay. Most of the women like me spend a lot of time on dish washing, cleaning house, and digging around the garden. All of these habits can dry out our hands in a jiffy. That’s why I will show you a simple and easy recipe to take care of your hands. I love to use this DIY natural moisturizer for hands. Put 1 teaspoon of corn flour and 1 teaspoon of glycerin in a bowl. Mix well with wooden or silver spoon but don’t use the metal spoon. Now add enough quantity of lemon juice and mix them to make a homogeneous paste. Finish! Your pretty hand’s moisturizer is ready. 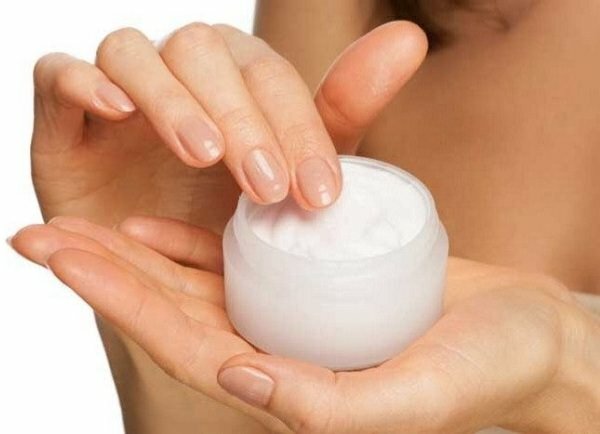 You just apply this natural moisturizer on your hands to make them soft. I hope you enjoyed the recipe, please share it with other.